On August 6th, at Gamescom in Germany, Blizzard held a press conference to announce that WoW 7.0 is going to be called Legion. The venerable MMO’s seventh expansion will take players to The Broken Isles, a set of sundered islands that are home to High Elves and the revived Burning Legion. And yes, that means that once again we’ll have Illidan Stormrage to contend with in an expansion. First we went back to Draenor. Now we’re fighting Illidan again. One has to wonder if perhaps the lore of Warcraft has been exhausted at this point. While the narrative might not be the freshest thing in the world, the features presented in the Legion announcement trailer seem substantial enough to lure back a large portion of players. 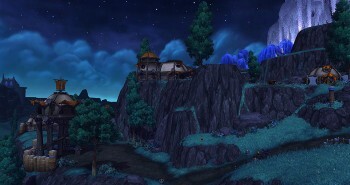 Garrisons have been replaced with ‘Class Halls’, communal areas open to all members of a particular class; followers are becoming more powerful and more direct in their effect on your gameplay, with examples like ‘providing buffs for your hero in the zones the follower quests in’ being thrown out over the course of Blizzard’s hour-long press conference. The big highlight of Legion has to be the new class being introduced: the Demon Hunter. Restricted to either night elves or blood elves, Demon Hunters will become the 12th playable class in World of Warcraft. While they are certainly visually striking – essentially mimicking Illidan in the aesthetics department – they are, at the end of the day, another leather-wearing hybrid class. They will use Demonic Fury and will be capable of either tanking or dealing damage. Hot on the heels of the Demon Hunter, though, was the revelation that essentially every specialization of every class will be receiving an ‘Artifact’ weapon – an upgradeable legendary that is consistent with the lore of the spec. 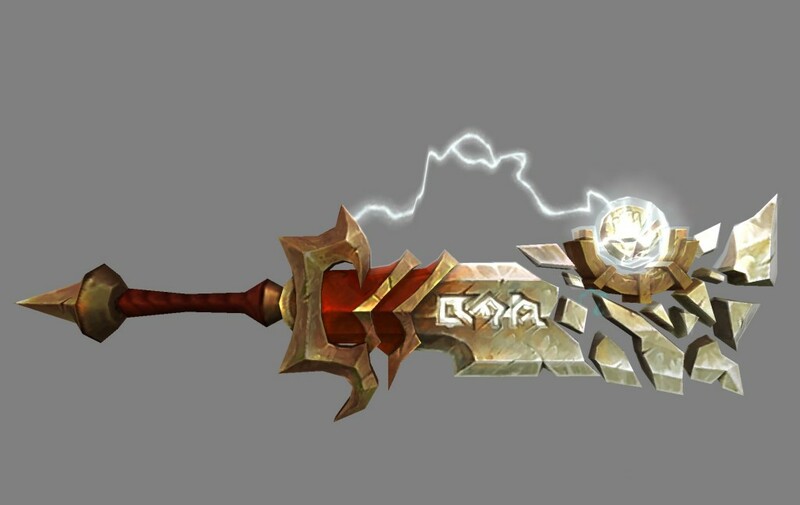 Most intriguing about this system is that each weapon will represent a sort of secondary talent system, making me wonder how much of the artifact upgrade system is in fact the end result of the old Path of the Titans system that was announced for Cataclysm but never made it into the game. I also have to wonder if the artifact talent system will share the same fate, come to think of it. The expansion features lots of new dungeons and raids and 10 more levels to get through; in addition, those who pre-order Legion will receive a complimentary character level boost to 100. While no official date of release was announced, a Blizzard press release did state that the beta would be out this year. 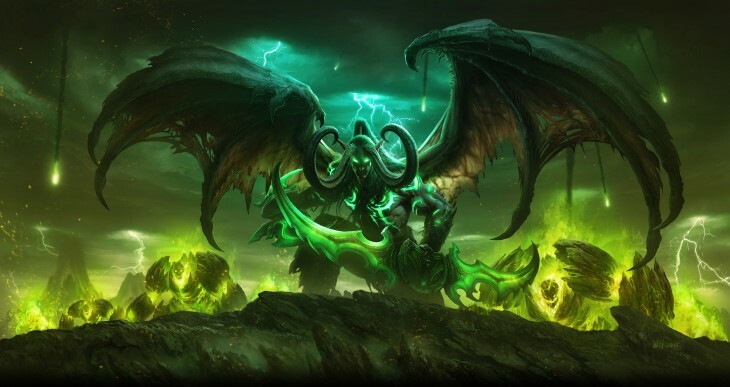 Earlier this week, Activision Blizzard also announced that World of Warcraft subscriptions had fallen from 10 million seven months ago (upon the release of Warlords of Draenor) to 5.6 million (which is still a lot, but also a 10 year low point for the MMO). If I’m totally honest, I’m not sure how I feel about Legion at first glance. The Demon Hunter is something I’m very interested in playing (IT CAN DOUBLE JUMP!) and I love the idea that not just every class, but every spec, will have their own personal storyline to get through with the artifact system (I was a fan of the old Paladin and Warlock mount quests in vanilla). Class Halls strike me as odd, though, and there just has to be some other compelling stories to tell than a rehashed Illidan arc. I’ve seen some reference to Legion potentially being the spiritual successor to both The Burning Crusade and Wrath of the Lich King expansions and I agree it certainly has that feel at first blush. Then again, so did Warlords of Draenor. Paradox just finished up their Gamescom presentation in Cologne, Germany today and have officially revealed their new grand strategy title under development. 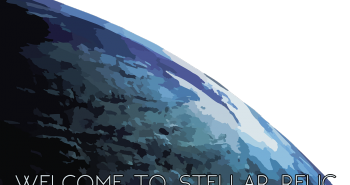 Stellaris, their new game, is being developed by their internal studio and was codenamed “Project Augustus.” Partially because of this codename, there was some hope that this would be a Roman Empire-centric title. However, given that Runemaster was “Project Nero”, Hearts of Iron IV was “Project Armstrong” and Europa Universalis IV was “Project Truman”, cooler heads suspected that, if anything, a project codenamed “Augustus” categorically could not be a Rome game (though a few Paradox devs took the opportunity to gleefully troll the community). 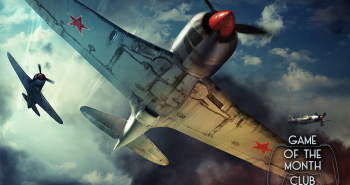 Speculation was further fueled by a series of hints posted by Paradox on their official forums. Unfortunately for Paradox, their big reveal was undercut by a leak from the Steam client, with images from the upcoming title’s Store page uploaded to Imgur. 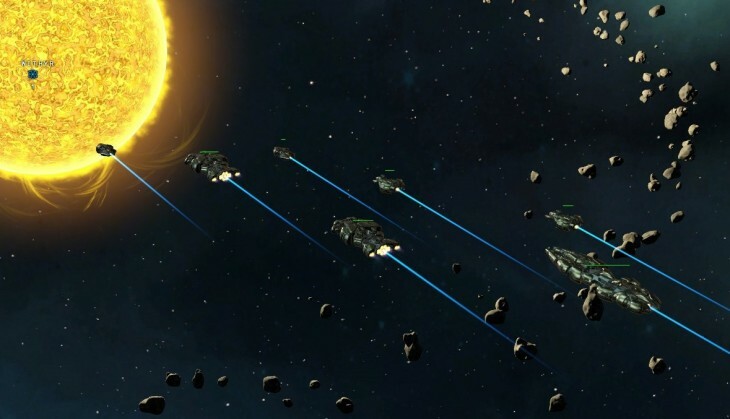 Today’s reveal confirmed the leak: the new title from Paradox Development Studio is Stellaris, a pausable real-time strategy game set in space, with a focus on exploration and diplomacy. Game Director Henrik Fåhraeus (former lead for the Crusader Kings and Hearts of Iron series) spoke after a short cinematic trailer. Stellaris is an intriguing concept – the game map is always randomized, and the alien species you encounter will be random as well. The experience is designed to be original and unique with every session, with a focus on procedural storytelling. There is no easily-predictable tech tree. Technology is acquired individually, like “loot” or a trading card. 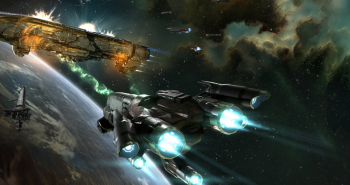 The initial stages of the game are focused on discovery and exploration, with players sending out science ships and crewed by hand-picked officers and diplomats. In the late game, as players encounter larger alien empires, the diplomacy and war functionalities become more prominent, with the experience being similar to Crusader Kings or Europa Universalis. Also promised by Fåhraeus are a ship designer, visually-appealing space combat, and internal factions within your population. The Swedish publisher and developer had quite a lengthy presentation before the Stellaris announcement – awkward and scripted, as these things always are. Probably most exciting was the announcement of the first major expansion for Cities: Skylines, titled After Dark and focusing on a newly added day/night cycle. Josh Sawyer came on stage shortly after with an update on Pillars of Eternity’s upcoming expansion and patches. Next on the docket was Hearts of Iron IV, with a new trailer focusing on a hypothetical successful Operation Sea Lion. Following the trailer, lead designer Johan Andersson spoke a bit about the upcoming WWII strategy game (nothing we don’t already know). Probably the most entertaining part of this presentation was the spectacle of Johan – a short-ish man in what appeared to be jean shorts with a high, lilting Swedish voice – talking about blitzkrieg and coordinated assaults. This was a slightly uncomfortable trailer to watch, given the cultural context and Gamescom’s location. Going on about alternate history victories for the Germans in WWII without mentioning Nazis or Hitler isn’t a good look and reminds one of the Hearts of Iron III “Hitler narrates the tutorial” debacle. At any rate, Stellaris represents an ambitious step for Paradox’s developers. All their previous games have been grounded in history, drawing on nationalism and alternate history fantasies to help hook players. Stellaris is entirely their own universe. Can randomized alien races on a random map be compelling nemeses? I’m optimistic (PDX hasn’t really misstepped since Hearts of Iron 3 in 2009) but we’ll just have to see. Stellaris is expected to release sometime early next year. When Frontier kickstarted Elite: Dangerous, they promised continued development that would greatly expand the universe with planetary exploration, walking in ships and stations, and other such niceties. Now that the multiplayer combat variant (as opposed to the existing open world) of Elite, titled CQC, is just around the corner, they’ve decided to unveil another component to the growing space sim: Horizons. 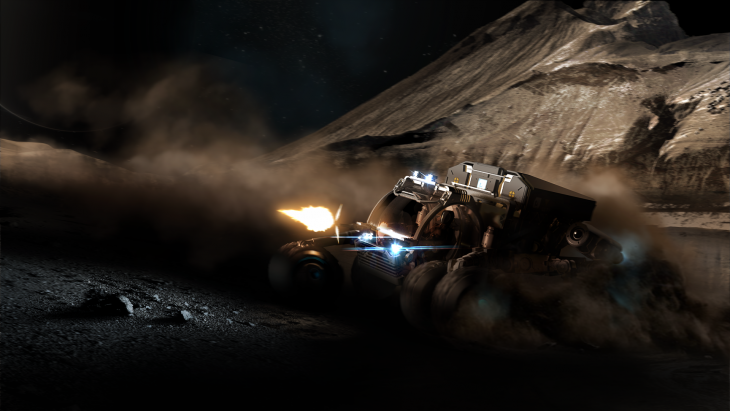 In the Horizons expansion, players will be able to land on planets, drive a Surface Recon Vehicle (SRV), and explore new lands. Frontier is promising activities such as mining ore deposits, discovering hidden signal sources, and attacking fortresses protecting valuable goods. It all sounds very similar to the Mako sections of Mass Effect, which were – depending on who you ask – either incredibly awful or a mixture of terrible and okay. I lean more toward the latter myself; the physics of the Mako were always comedic and I like to coast across alien surfaces. This announcement is a welcome one for explorers, as there’s a severe sense of boredom when it comes to charting new systems. Most of the galaxy is comprised of balls of inert ice and rock, which give very little payout when scanned. This means you can go hours without finding anything of significant worth and limits your payout to (on your average expedition) a few million credits, tops. With the addition of planetary exploration, scanning, and combat, there’s going to be a lot more for explorers to do than mindlessly jump from star to star until they hit the jackpot. This announcement didn’t come without its own bit of drama, however. Horizons is currently priced at £40, which is £20 less than Elite: Dangerous at launch. Furthermore, it also comes with the core game. This pissed off a significant number of people, ranging from veterans who expected the expansions to be piecemeal to newcomers that feel cheated for buying the core game at retail price. Some are also complaining that Frontier is charging for a half-finished game, saying that there is not enough content in the game as is to justify purchase. The associated reddit thread is unsurprisingly large and filled with salt. It’s a similar problem faced by other developers in recent memory, most notably Bungie with The Taken King (the recently announced Destiny expansion). It’s a difficult problem to solve – how do you please both existing consumers and potential consumers with the same release? – but it’s one that should definitely be considered from both sides. After all, game developers need money to live, but consumers should be rewarded for their loyalty in the early era of a game’s lifespan. Elite Dangerous: Horizons launches Holiday 2015. For those players that already own Elite: Dangerous, you get a £10 discount on the expansion and a free Cobra Mk. IV, a variant of the popular multirole Cobra Mk. III. Frontier recently reopened their lifetime expansion subscription as well, at a whopping £130 for all future expansion content. 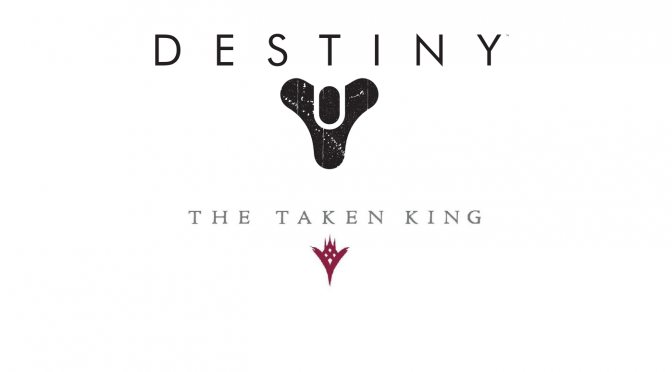 As Gamescom 2015 hits the mean streets of Cologne, Germany, news is filtering in on The Taken King, Destiny’s next expansion set to launch September 15th. 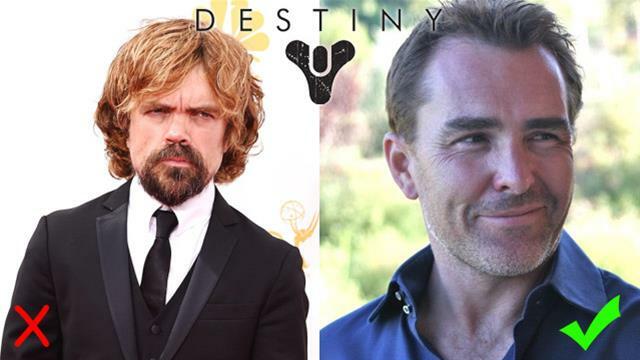 Peter Dinklage is being retconned right out of Destiny (replaced entirely by the superb, if overused, Nolan North), light leveling is dying a quiet death, the level cap is increasing to 40, and the ability to boost a character’s level to jump straight into the new missions available with The Taken King are the highlights of Destiny’s Year 2. There are also some tidbits about the loot system in general – a new dynamic loot system that will take your current gear into account when dropping new gear (to help alleviate the “I got three Gjallorhorns” problems some of us have) and the revelation that your gear today will be outdated the moment The Taken King goes live. Shocker. Peter Dinklage’s performance in Destiny was, if we’re kind about it, flat. If we weren’t being kind, we could call it garbage. How much of this is due to the direction and guidance he received in the studio and how much is due to Dinklage being somewhat unfamiliar with the idea of voice acting (which is a very different discipline from film/television acting) remains unknown to this day. However, Bungie has apparently decided that enough is enough and tasked their audio department with finding someone – anyone – that doesn’t sound like a piece of cardboard. They came back with Nolan North, the hardest working voice actor in video games. Light leveling was an attempt at building in a dynamic alternate leveling progression from the get-go that failed to really spark a lot of love. I personally never had a problem with it (though the grinding required at high levels for marginal light increases was perhaps a bit much), but enough loud people in Bungie forums did, apparently – that, or Bungie wasn’t able to flesh out light development in the context of a ‘mass reset’ (the likes of which are entirely commonplace in MMOs). Light, of course, plays a pretty huge role in gear as it stands today, so it only makes sense that along with the death of light loot itself would be reworked. There is some good news and some bad news on the loot front. The good news is that Bungie will be deploying a system to reduce duplicate gear drops and help ensure that new gear drops are actually upgrades for you. Hooray! However, all that crap you have now is crap and will be outdated when The Taken King launches, thanks to an experience-only new level cap of 40. If you’re new to the game, though, or haven’t max-leveled all three character slots you have available, you’re in luck: The Taken King comes with a level boost pack-in consumable, good for one use, to get you straight into the new hotness. Game Informer’s September spread on Destiny contains all this information and a little bit more. There will be a new ‘mercy’ system in Destiny’s Crucible, allowing teams that are being absolutely dominated to be returned to matchmaking – because nothing makes you feel better about yourself than the game actually being unable to watch the travesty of your performance any longer. Bungie is also enabling players to, for the first time, try out guns before you buy them. Here I thought Bungie hit upon a neat way of doing things: the Gunsmith (an NPC) will have bounties associated with particular weapons in his inventory. He’ll loan you the gun and tell you to go test it out for him by shooting bad guys in various ways and combinations. Once you complete the bounty, you turn the gun back in for some reputation gains that will eventually allow you to purchase the weapon straight from the source. Sure, this is little more than faction grinding in a game already lousy with it, but at least they tried to dress it up in narrative-appropriate clothing. Loot 2.0 is great and I’m sure plenty of people will rejoice at the removal of Dinklage from the game. 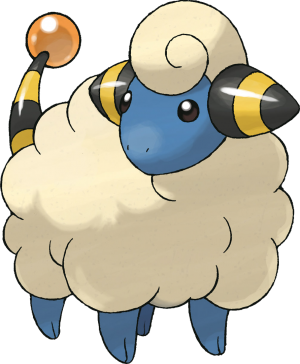 I can’t help but think, though, that I would have vastly preferred a retcon of the game’s narrative rather than the voice of a majority of that narrative. Dinklage didn’t bother me much because the whole game’s story and structure and pacing bothered me, not just his voice acting. For those crowing in victory at the casting of Nolan North (a particularly uninspired but solid choice) should maybe reassess what actually matters in Destiny. As for the rest – window dressing. Cool little tidbits and improvements to a variety of systems that ultimately do not address the game’s major failings. 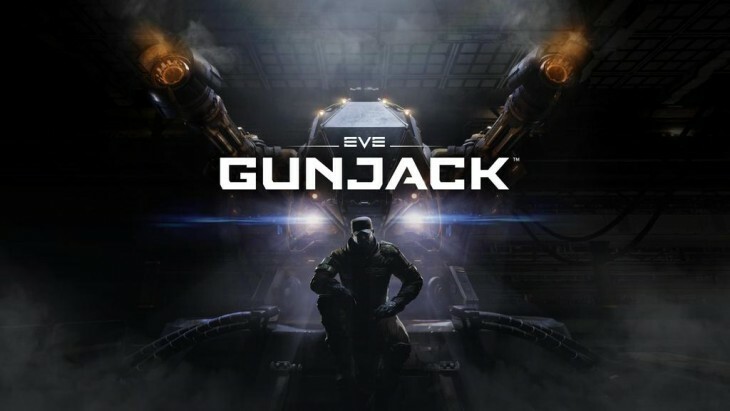 On August 3rd CCP Games, developers of EVE Online, blasted out a press release, unveiled a trailer, and activated social media accounts for the rollout of a new game: Gunjack. It’s an arcade turret shooter, set in the EVE universe, and intended to be a release title for the upcoming Samsung Gear VR (the mobile-based ‘little brother’ to the Oculus Rift). The release of Gunjack is stated to coincide with the ‘official release’ of the Gear VR, which appears to be a bit of a nebulous concept; the Gear VR Innovator Edition has been available for purchase since 2014 and other iterations have since come out. Why a simple, bland-looking turret game? Just to have a piece of the action on another upcoming VR platform? Isn’t having not one, but two games in development for unreleased platforms while the playerbase of their core product shrinks kind of, um, risky? For that matter, why do this instead of fleshing out Valkyrie? CCP Shanghai was supposed to be working on something else, though. We can only speculate about the fate of Project Legion (a re-imagining of CCP’s troubled PS3 shooter DUST 514 intended for the PC), which, as of earlier this year, was already being downplayed in favor of its predecessor. It is unclear what impact the development of Gunjack had on Project Legion’s apparent deprioritization, if any. There’s historical reason to be skeptical in a more general sense here; CCP has a checkered track record with new titles. DUST 514 was (and remains) a flop and the long-lamented World of Darkness MMO was cancelled after languishing in development for nearly 8 years. EVE Valkyrie looks fantastic, but remains unreleased. CCP appears determined to make a big splash as VR arrives for the broader consumer market in the near future. Whether the investment is worth the risk remains to be seen. In a first-of-its-kind study, streaming facilitator service OPG asked the question ‘Is it easier to be a woman on Twitch?’. Predictably, they came back with a totally-not-shocking answer: ‘no, not at all.’ Aside from the numbers, the good folks at OPG made note in the blog post accompanying the study’s release that women streamers deal with a constant feed of abuse in their chats from people who are best described as human garbage (my phraseology, not theirs). OPG, the Online Performers Group, was founded in 2015 by Omeed Dariani (formerly of Sony Online Entertainment) to serve as a sort of middle man/facilitator for streamers and the publishers who want to leverage them. Their so-called ‘Talent Ninja’, a man by the name of Moblord, often contemplated the situation of women on Twitch and decided to do some digging. 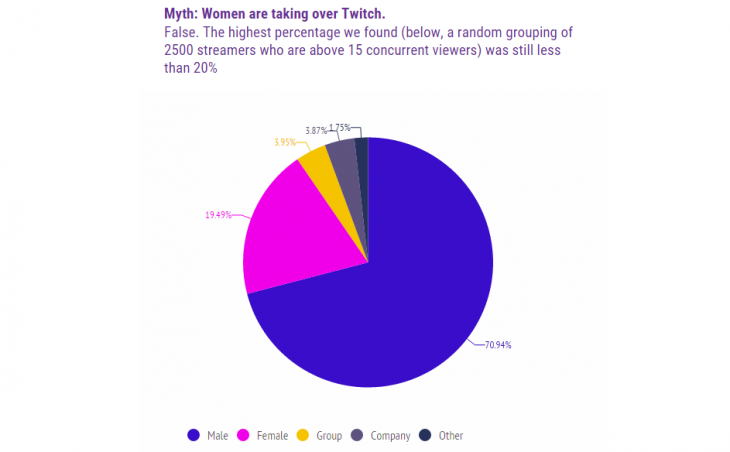 With the help of Twinge.tv and what sounds like a veritable army of helpers from the Twitch community, OPG put together a brief study on ‘the female question’ of Twitch. Contrary to what many men think, it turns out being a woman on Twitch isn’t the Kraft Instant Mac n’ Cheese recipe for success in streaming. Less than 25% of Twitch’s Top 2500 streamers are women; in the Top 500 Most Followed streams, that number drops to less than 10%. Other interesting statistics include women receiving significantly fewer concurrent viewers than men and concurrent viewer growth being 10 times larger for men than it is women. OPG states that they are now in touch with the data scientists at Twitch to conduct further demographic studies such as this one. Women streamers undeniably attract attention from a certain demographic, but that same demographic is content to just drive by, hurl abuse out their window (or via their Twitch account), get banned from the channel, and move on. With these statistics, we now know that abusive drive-bys do not translate to sustained growth on the world’s largest streaming platform; they are just abusive drive-bys. Copyright © 2015, All Rights Reserved. Style by Meks.